THE ORIGINAL ROSS BLADE. Developed and used by Germany’s Mr. Tischtennis, Jörg Roßkopf. Only high-quality materials are used, selected Hinoki veneers and carbon fibres with nano technology – which provide an extra large sweet spot and the highest precision. 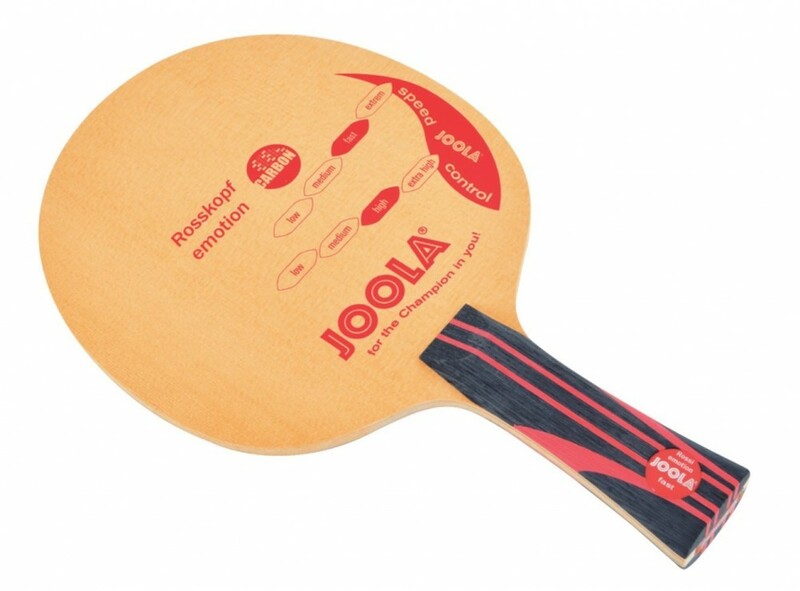 Whether for a topspin player or an aggressive blocker, the ROSSKOPF EMOTION is a blade which meets the highest demands.